Well-maintained 2-bedroom, 2-bath and 1-assigned parking in a secured building located in Waikiki. Unit overlooking garden and pool area. 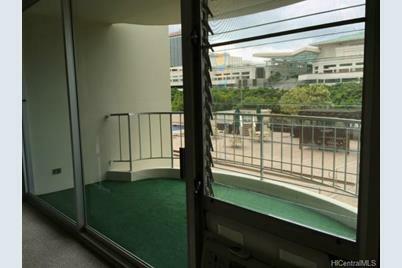 This secured building is short distance to Convention Center, Ala Moana center, entertainment, beaches, dinning and much more. Plenty of amenities. 24/7 security and guest parkings. 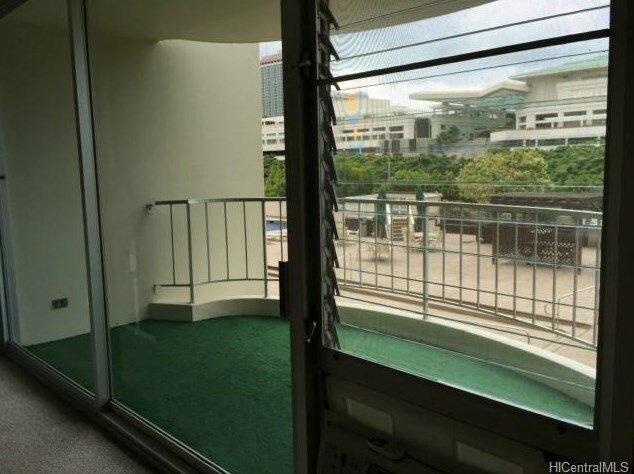 1717 Ala Wai Boulevard #402, Honolulu, HI 96815 (MLS# 201508664) is a Condo / Townhouse property that was sold at $400,000 on July 13, 2016. 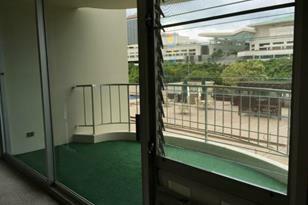 Want to learn more about 1717 Ala Wai Boulevard #402? Do you have questions about finding other Condo / Townhouse real estate for sale in Waikiki? You can browse all Waikiki real estate or contact a Coldwell Banker agent to request more information.